Walmart/FedEx OfficeWalmart is opening 500 new FedEx Office locations in stores. Walmart is adding 500 new FedExOffice locations inside stores across the US. People can ship, pack, and print items at the FedEx locations, helping make Walmart a “one-stop-shop” for customers. In-store services give Walmart an edge in its competition with Amazon, which lacks physical stores. Walmart is doubling down on its deal with FedEx. On Tuesday, the retail giant announced plans to add 500 new FedEx Office locations within Walmart stores across the US over the next two years. 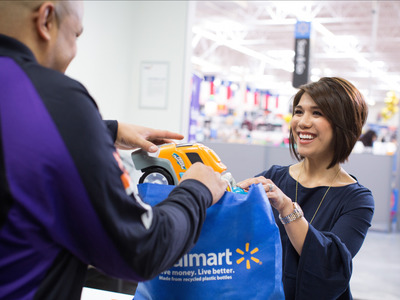 The decision follows a pilot program in which Walmart added FedEx Office locations where shoppers can pack, ship, and print items at 47 locations. In a press release, FedEx also noted that customers can have their packages held at FedEx Office locations for up to five business days. 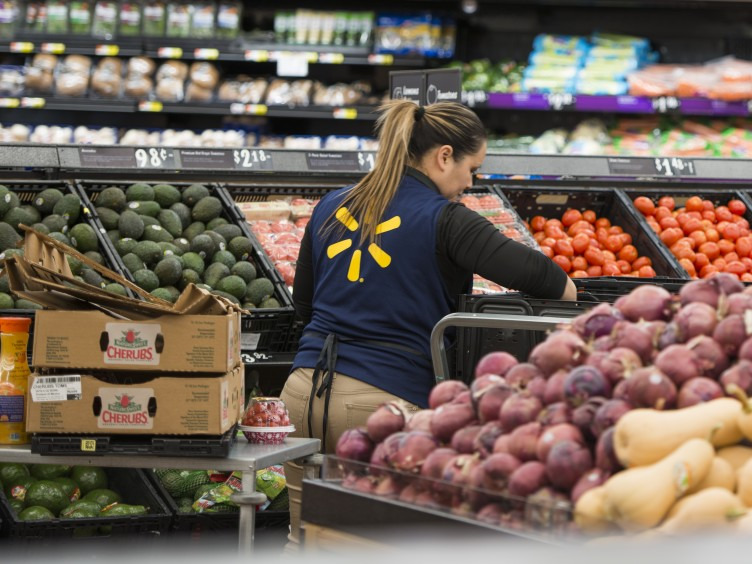 “Our busy customers view our stores as a one-stop-shop for all the products and services they are looking for,” Daniel Eckert, Walmart’s senior vice president of services and digital acceleration, said in a statement. Walmart’s emphasis on its capacities as a “one-stop-shop” highlights the retailer’s game plan to compete with e-commerce rivals such as Amazon. Online shopping has become increasingly related to convenience, as retailers speed up shipping times and experiment with an array of pick-up options. However, there’s more to convenience than never leaving the house to go shopping. Another way to making shopping more convenient for customers is to make retail locations a one-stop-shop. To attract customers, retailers increasingly have to make a shopping experience exceptional – or just practical. While Walmart is making changes to boost stores’ quality and cleanliness, it is mostly focusing on becoming the practical solution for shoppers’ concerns. In addition to selling a wide range of products, customers can also refill prescriptions, print photos, and get tech support. Amazon’s lack of brick-and-mortar locations means that it can’t compete with Walmart on these services. However, the e-commerce giant may be looking to fix that weakness. On Monday, Bloomberg reported that Amazon is considering buying some of Toys R Us’ stores as the company considers expanding its brick-and-mortar footprint.